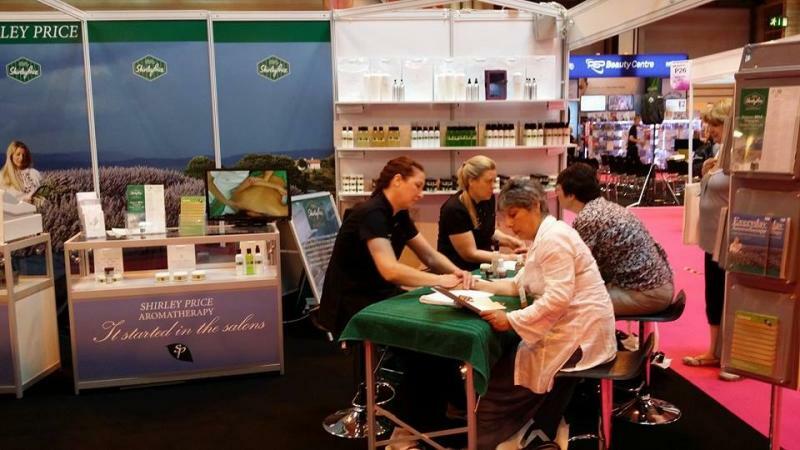 The Shirley Price Aromatherapy mobile salon came to Birmingham NEC for Beauty UK on the 18th & 19th May 2014. 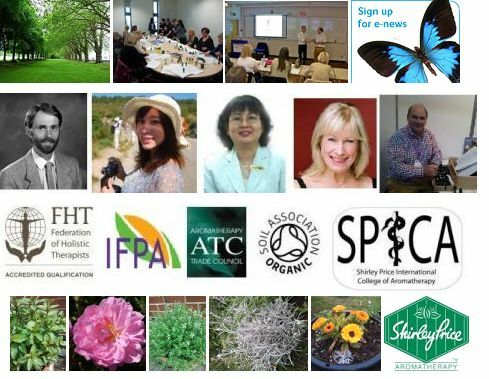 With holistics, treatments and a beauty showcase. Ian spoke on the practical uses of essential oils and natural products to enthusiastic groups in the Beauty Hall on Sunday and the Holistics Hall on Monday. 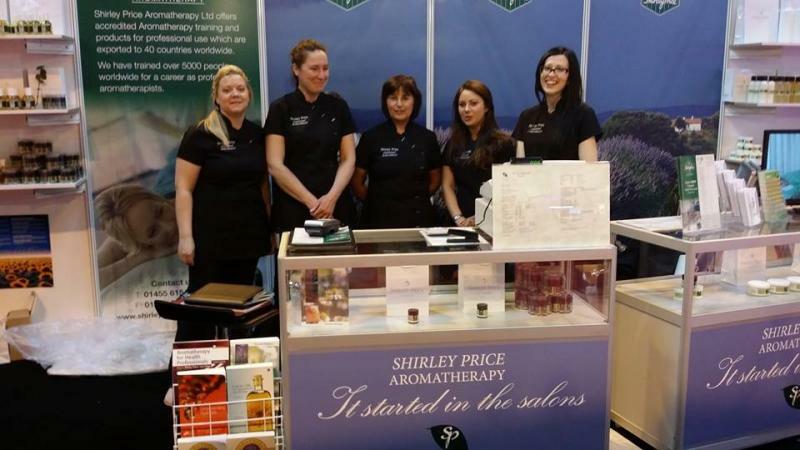 The Shirley Price Aromatherapy team at the 2014 Beauty UK Exhibition in Birmingham. Shirley Price customers enjoying the high life with a hand & arm treatment session.